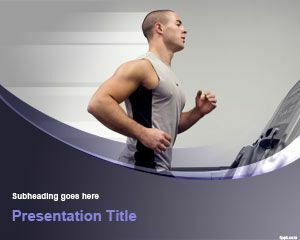 Free run trainer PowerPoint template for presentations is an awesome design of a trainer running from left to right. 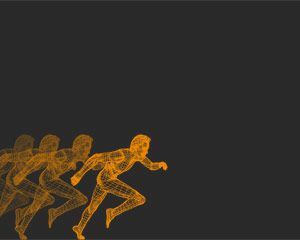 You can download this free running PowerPoint background and presentation design to make awesome slides for PowerPoint on running and marathon as well as fitness and healthy lifestyle. 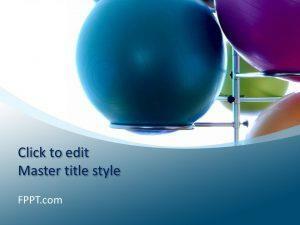 Use free PPT templates to track your fitness regime. 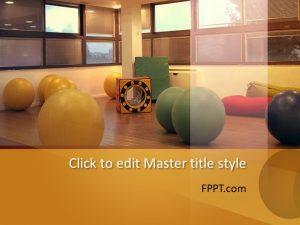 Fitness themes catering to your specific goals are available on FPPT, such as free running PPT theme, and bodybuilder PPT slides. No matter how much strength training you do in the gym, there is always a room for increasing stamina with the help of run trainer PPT theme. Write down famous quotes about fitness on each slide, as these remind you never to give up once you have made a decision to stay in shape. Losing a few pounds is one of the hardest things to do, as it requires a lot of courage and long-time commitment. 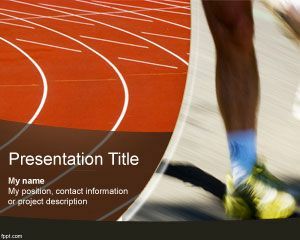 Get your running shoes on with run trainer PPT background of an athlete looking to make a dash. Note down various activities you need to do in parallel to running, such as making friends on the way, and adding muscle by visiting the gym once in a while. 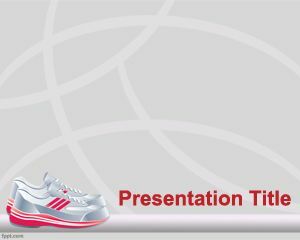 Free run trainer PowerPoint template is available for Open Office and Microsoft PowerPoint ( latest and previous releases).